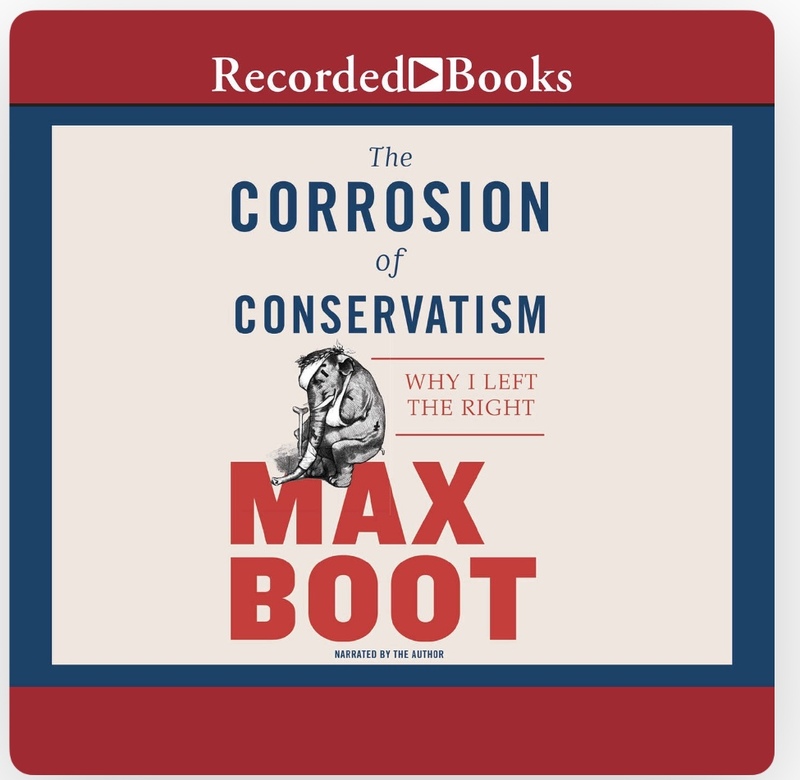 Just as the title suggests author uses this book to outline his disappointment and dissolution with modern day conservatism. However, his argument is disappointing. It basically boils down to “Trump is bad”. Whatever your opinion is on the President, that argument presented for 5 hours doesn’t make for an interesting read. To make things worse, the author reads the book in his own voice; which isn’t ideal for voice acting; it’s hard to follow and a bit horse. Overall, I’m not a fan of this book and wouldn’t recommend it. I’m not conservative. This criticism doesn’t come from personal political preference. I was simply disappointing to hear so much time devoted to what amounted to the same thing, over and over again. I thought the author could have made his case better. In contrast, for example, Mark Lila made a great case against current trends in liberal politics in “the once and future liberal”. He outlined specific policies, political tactics and issues that he disagreed with. He also outlined how he thought they could be approached differently. I was left with an understanding of the challenges surrounding liberal politics as well as the issues themselves. Reading “the once and future liberal” made me empathize with these challenges. Not so with “corrosion of conservatism”.